to prayer -- and her most deeply personal book yet. 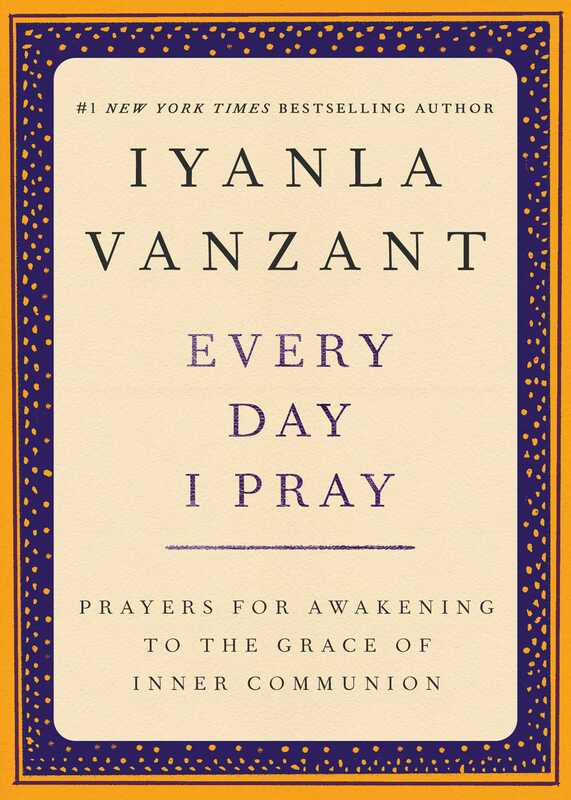 Over the years, bestselling author Iyanla Vanzant has received many letters from readers who want to know how to pray. Some are afraid they are praying wrong. Some want a formula. Some think their prayers are unworthy. 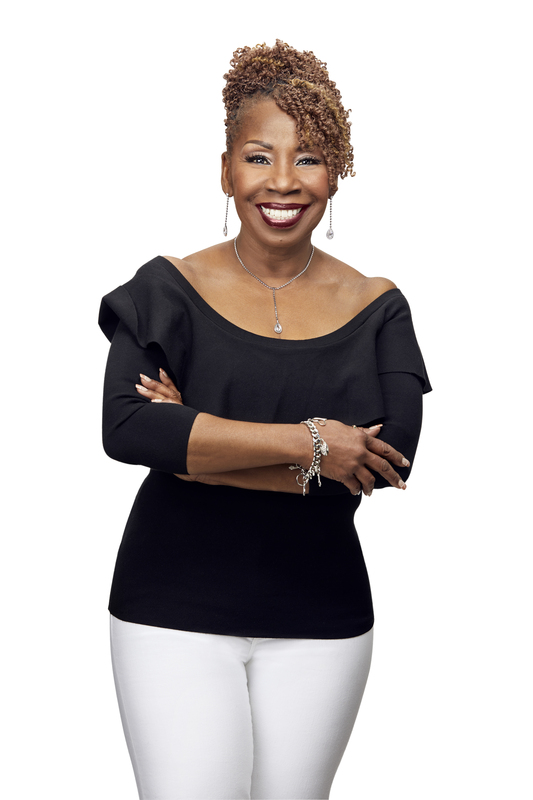 Here, Iyanla shares the realizations that changed her experience with prayer once and for all: Every thought, every word, every action is a prayer; focus on God's presence in everything -- and everyone -- and prayer becomes as natural as breathing.